It's been a great, great 2015 for me and I couldn't thank everyone enough for their loving support for what I do and that makes me look forward to more amazing things that's gonna surprise me this 2016! 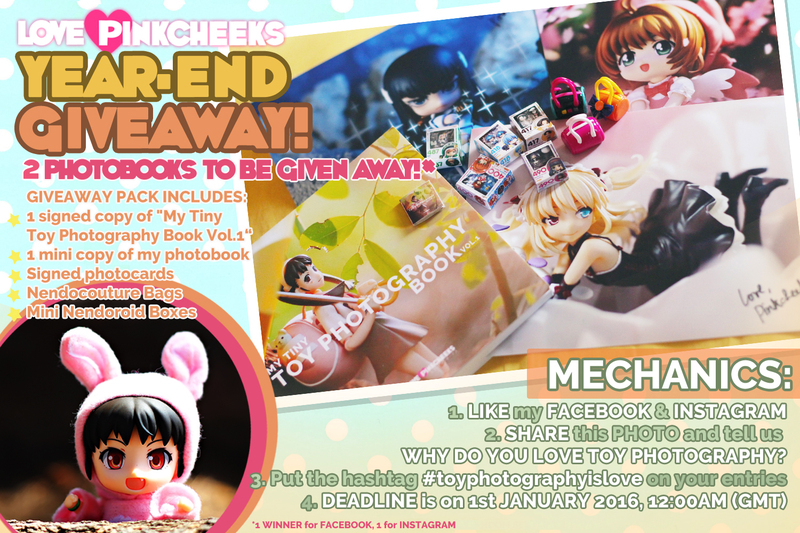 :) So today, I'm having a Year-End Giveaway Contest for my Facebook & Instagram fans! 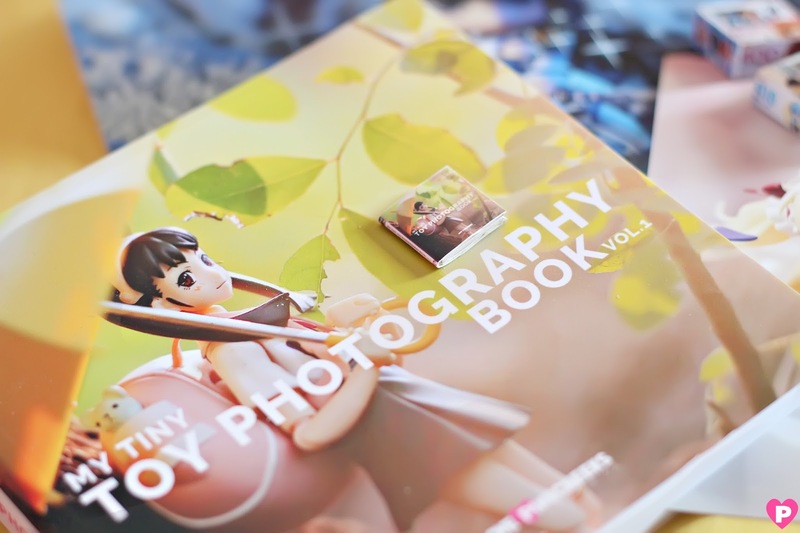 I'm giving away 2 copies of My Tiny Toy Photography Book Vol.1 plus lots of freebies! 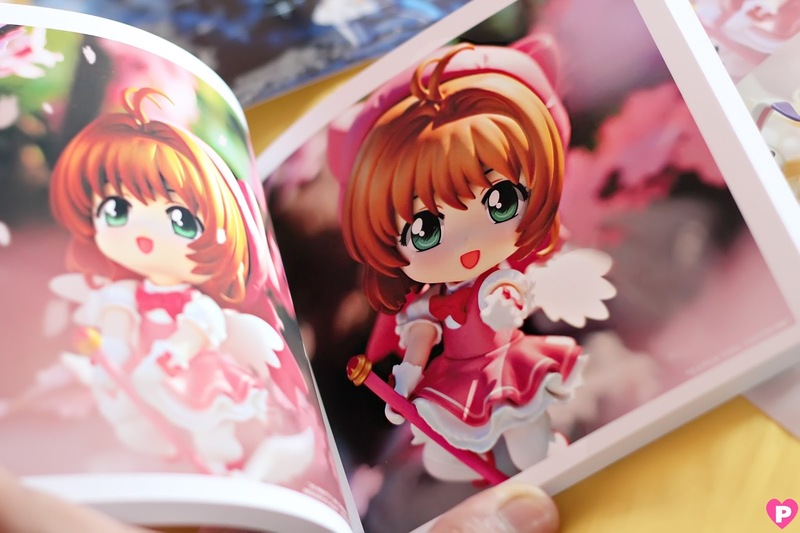 Here's a quick look of what's inside my photobook! Mechanics of the contest is very simple! 1. You need to LIKE and SHARE my Facebook/Instagram post. 2. 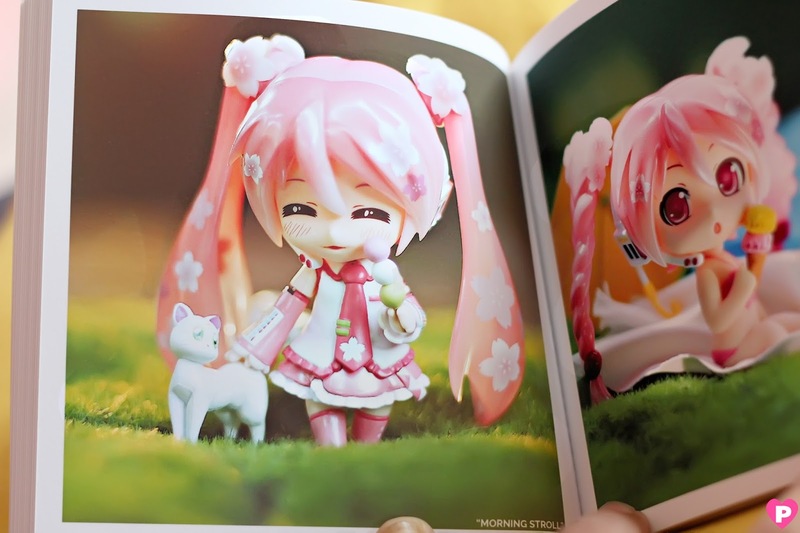 Put a caption that answers my question: "WHY DO YOU LOVE TOY PHOTOGRAPHY?" 3. All Facebook/Instagram shares must have a #ToyPhotographyisLOVE hashtag so I could easily check the entries! 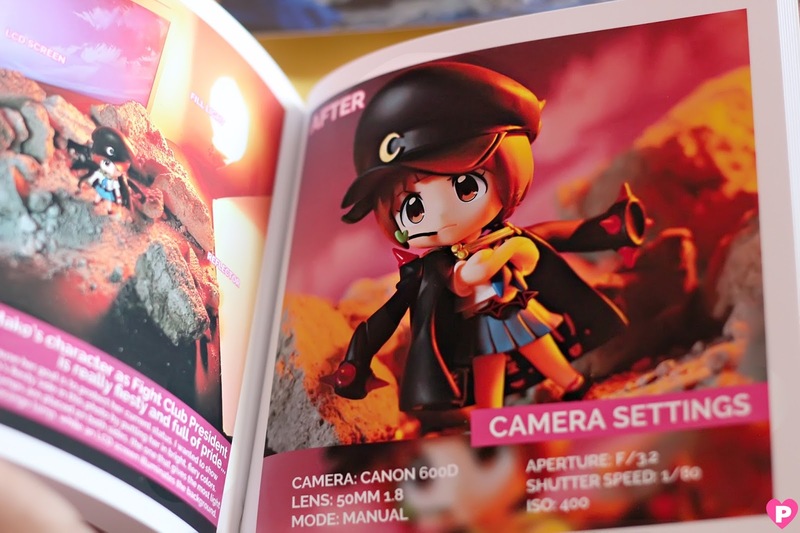 Tiny copy of my photobook for your Nendoroids! ..and that's it! 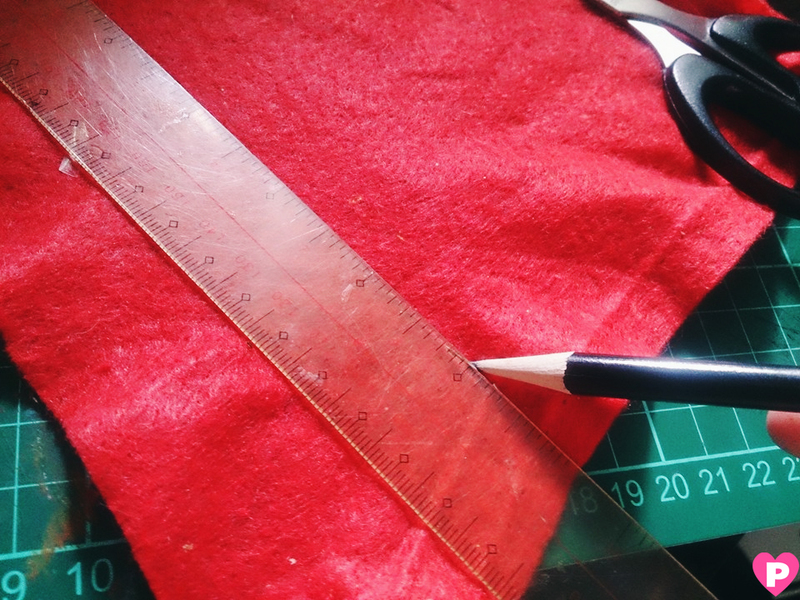 :) The deadline of sharing my posts is on the first Friday of 2016, 1st January 12:00AM (GMT). 2. If you share the post on both sites, it will still be counted as one. 3. 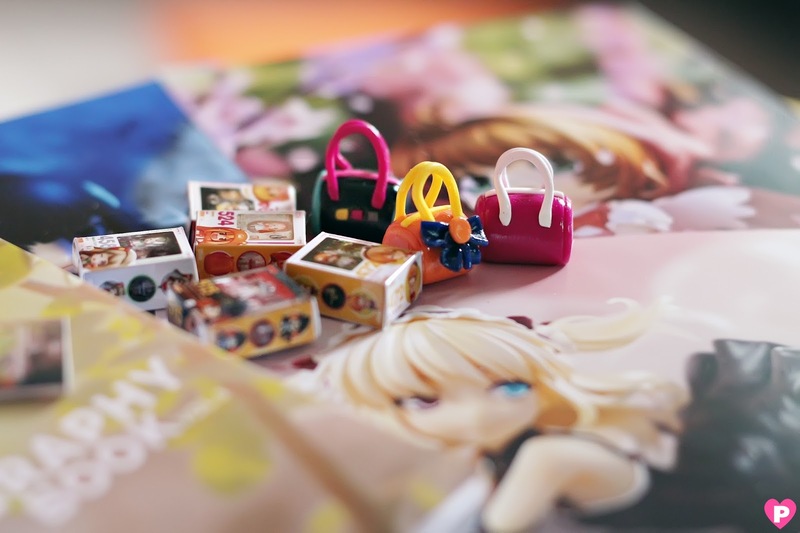 NendoCouture bags and mini Nendoroid boxes are samples only, will be given at random selection. 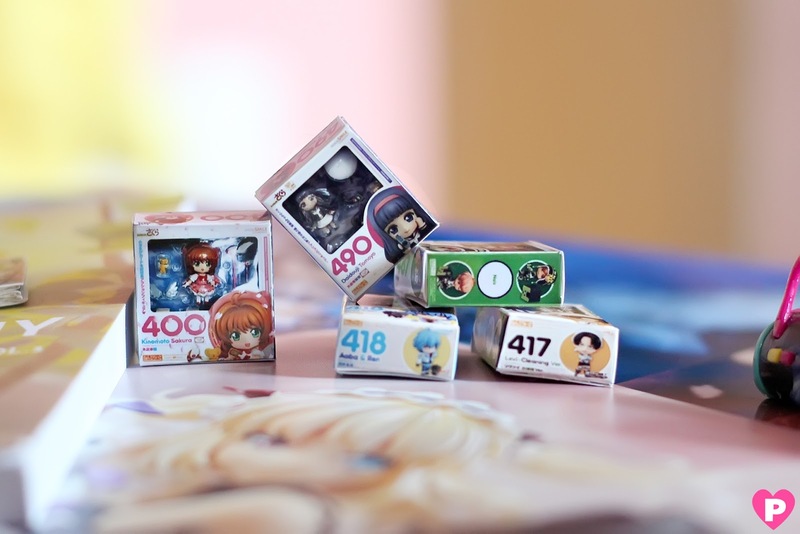 Hope you could all join my giveaway! If you have questions, feel free to message me on my page! Hey everyone! It's been a while since my last post, and I've been really busy with normal stuff, I barely had enough time to update my blog! 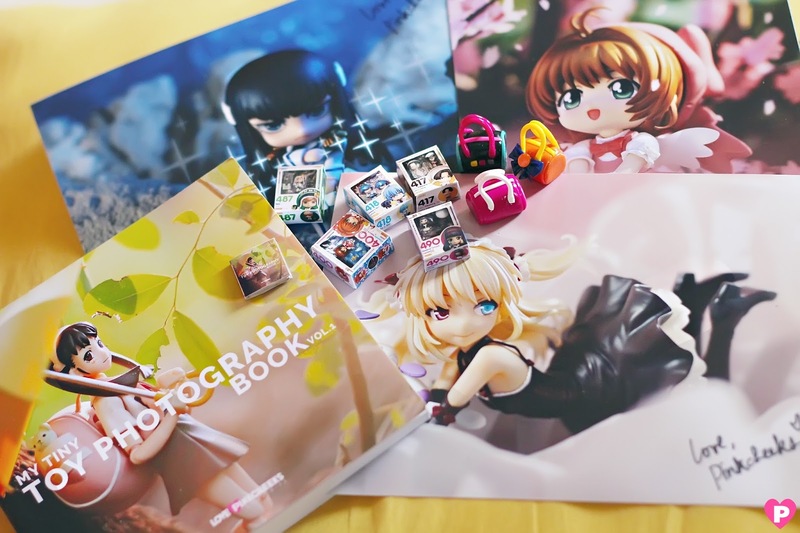 I went to Cebu last weekend, I got invited as a guest speaker to talk about toy photography at the Toys and Figures Convention (ToFiCon) and the experience is really amazing! 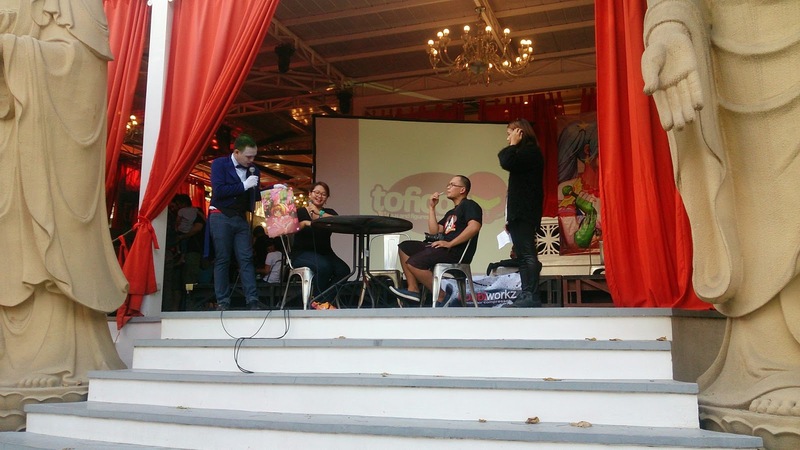 I think I really light up when I'm talking about this wonderful hobby and I wasn't as nervous like my first time talking onstage last year at ArchCon2014. A little story about my whereabouts there, let's move to the quick tutorial! 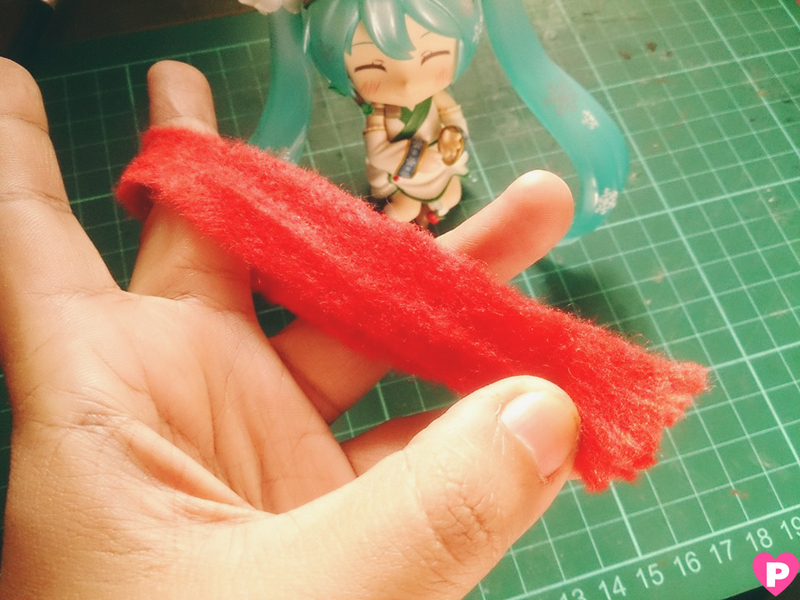 I'm gonna teach you how to create a tiny scarf for your Nendoroids! 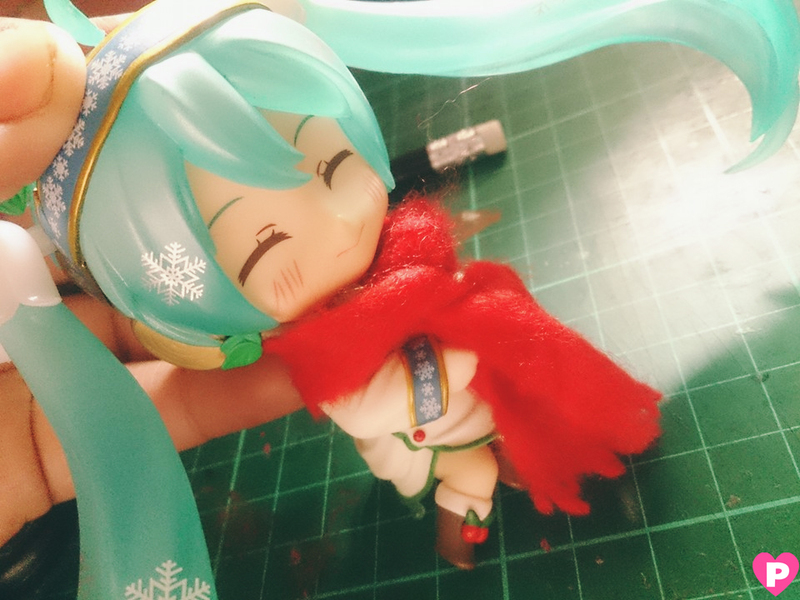 :) Scarves are a must-have fashion accessory for us especially this cold holiday season and I think getting something for our Nendoroids is a great idea! 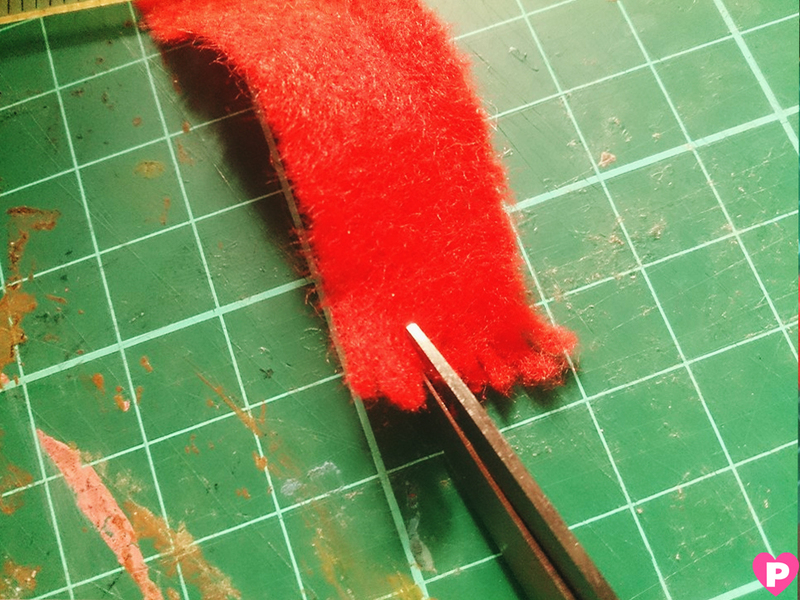 Hope you follow my easy step by step guide on how to create yours! 1. 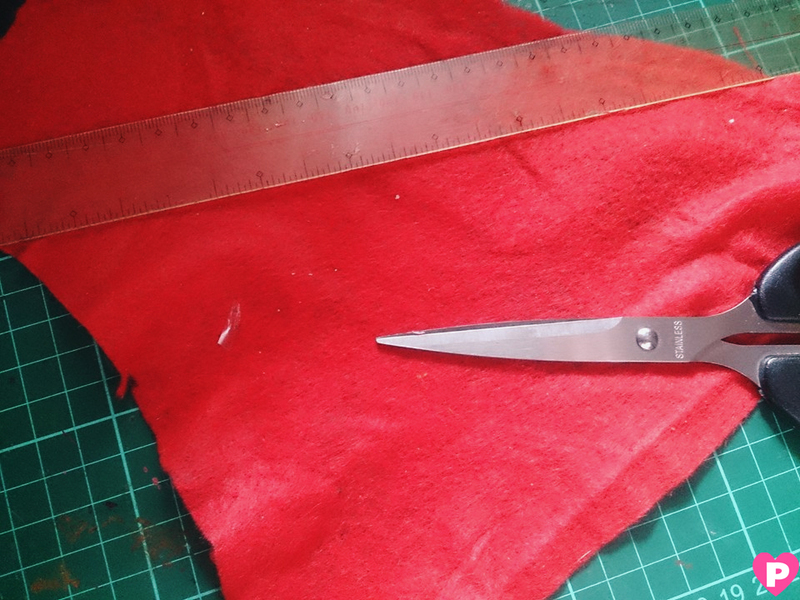 Prepare a piece of cloth that you like to use for the scarf, a ruler and scissors. 4. 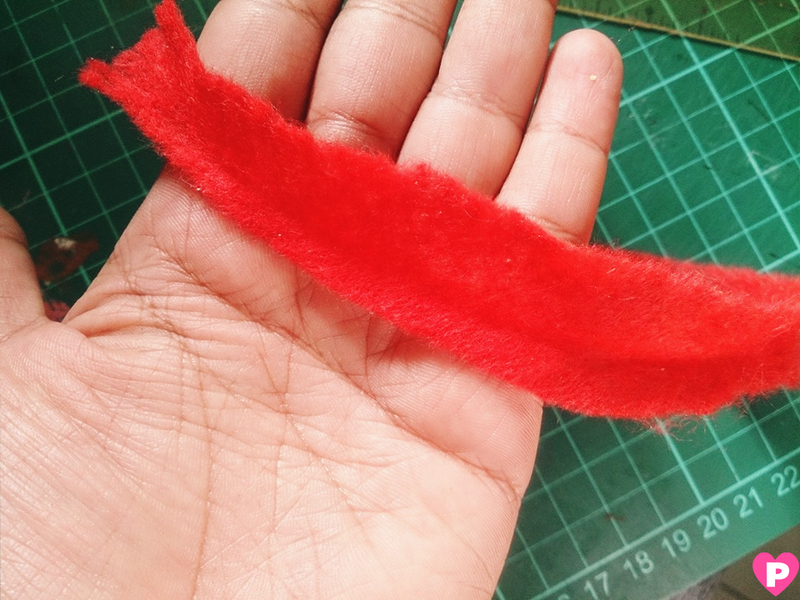 To make the ends look fluffy, cut it into small pieces. 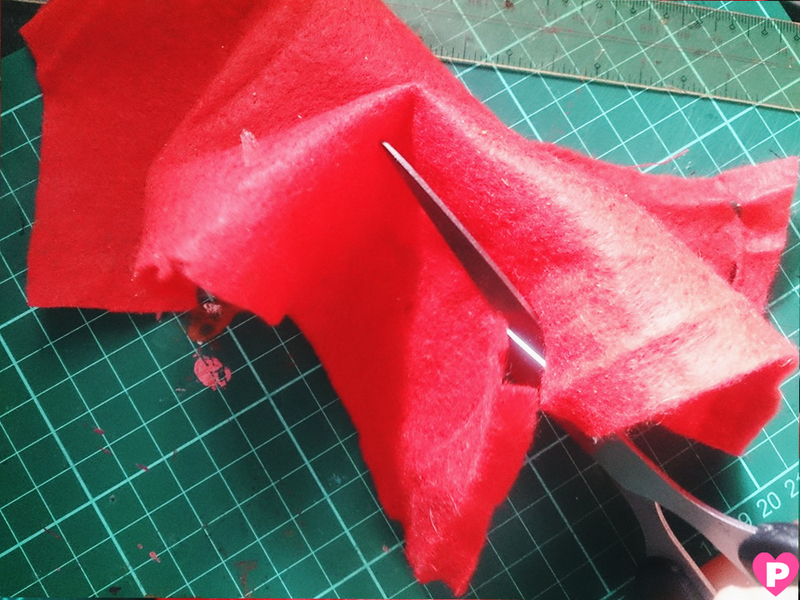 You can use any cloth you like, I used a soft felt cloth here and 10inches is enough to wrap it around her neck and it still allows me to tie a knot as well. 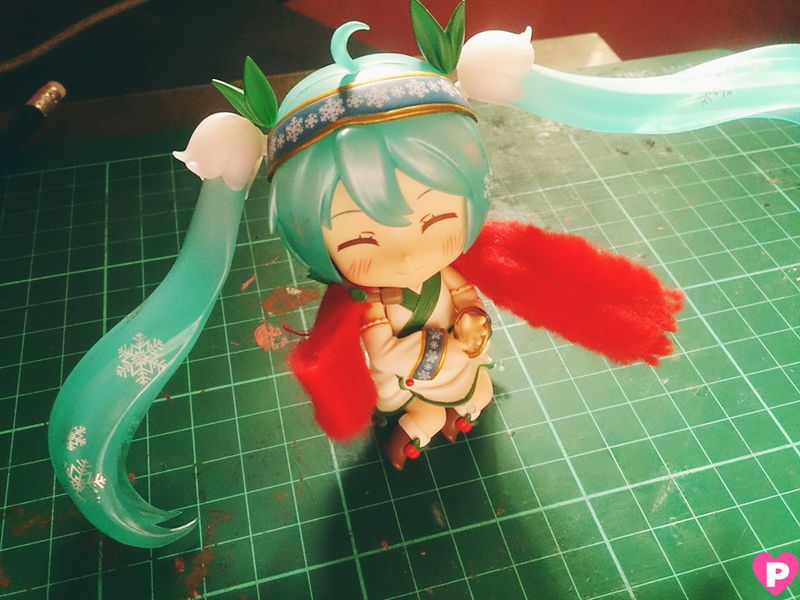 :) Hope you make tiny scarves for your Nendoroids this holiday season! Share your photos with me on my Facebook page once you're done!